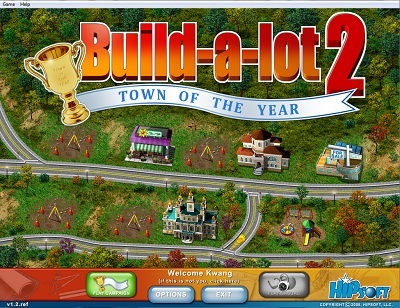 It’s time to get busy again building, buying and selling houses in this exciting sequel! 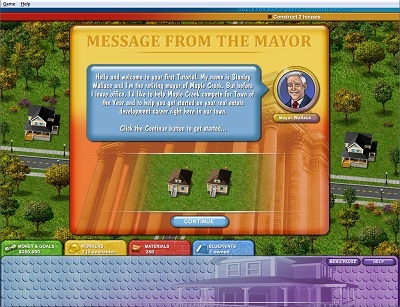 There are new towns to explore, new Mayors to meet and lots of money to be made! Use your keen eye to pick the right locations to build parks and shops. Pick your paint colors, upgrades and landscaping to create the ultimate curb appeal and earn outstanding profits. How about a latte from the new coffee shop? Some new flower boxes from the garden center? It’s all waiting for you in Build-a-lot 2! In this Sim-like game you are a house flipper. 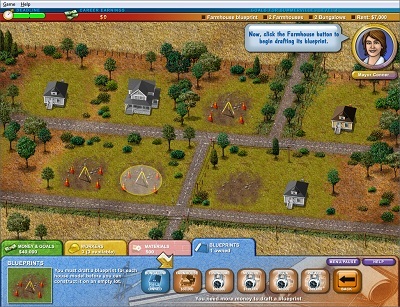 You travel to different towns completing objectives set forth by the mayor of the town. 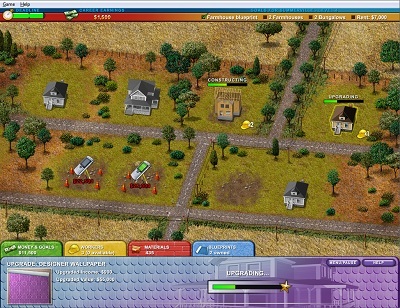 On this game you also have the option of landscaping, painting and many additional features and buildings. You should try this game, its worth your time. Entry filed under: Review, Sim. 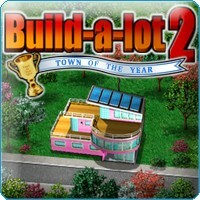 Tags: 2, alot, build, town, year.